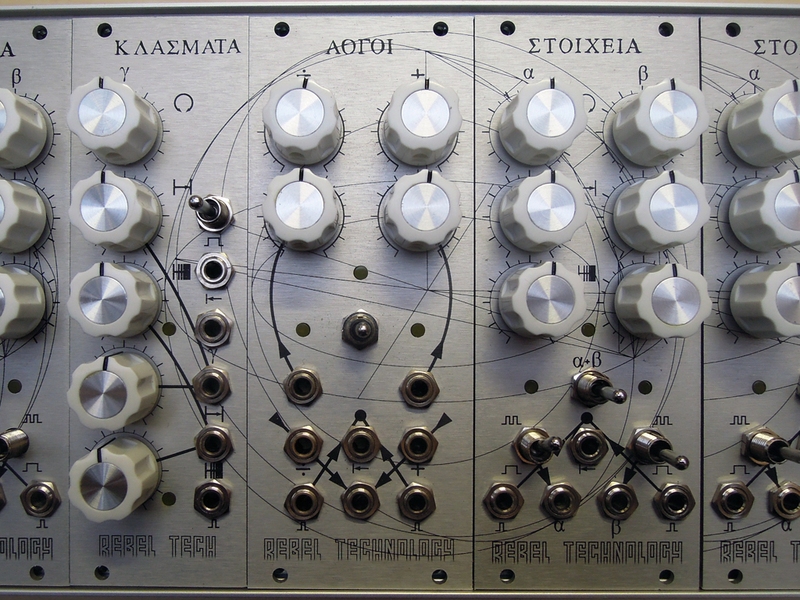 We are excited to announce the final module in the Euclidean series: Κλάσματα. Κλάσματα is a single channel, voltage controlled Euclidean sequencer. With sequences of up to 32 steps it further broadens the rhythmic possibilities of Στοιχεῖα. 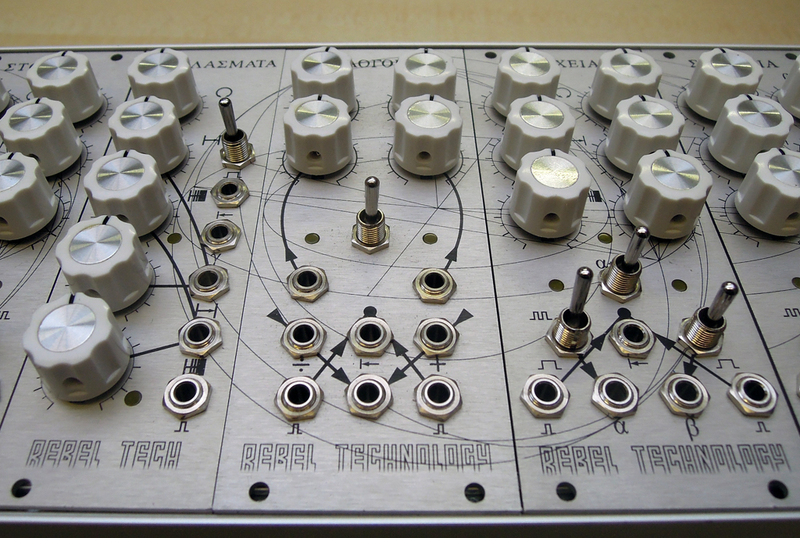 Both sequence length and the number of fills can be simultaneously voltage controlled, allowing endless variations and long, evolving patterns.